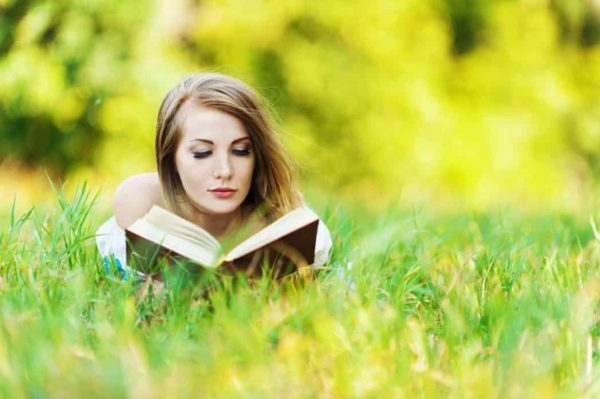 There are hundreds of self help books for women, written by some of the most inspiring gurus in the world. Some are excellent. some are okay. Some are a complete waste of time. And some actually led to such crazy (and harmful) ideas as forcing yourself to think positively all the time. Women’s self help books are a crazy mix of good, mediocre, and total pants. You can view our list of the best spirituality books here. If you really want self help, start with meditation. The new book by The Daily Meditation is the absolute best meditation book in the world. And meditation is the absolute number one self help tools for women. What makes it so flipping good? Simple; it covers everything. 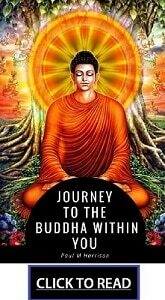 The problem with most meditation books is that they cover just one or two different types of meditation. 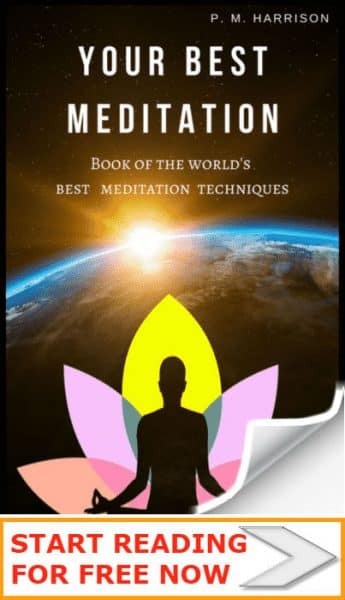 You might get a book on Zen or a book on Transcendental Meditation; but TheDailyMeditation.com’s book covers every major meditation technique. 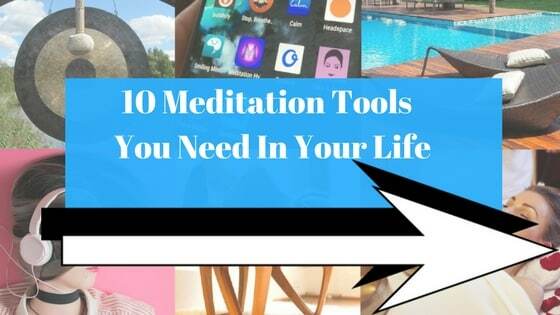 this includes: chakra meditation, breathing meditation, zen meditation and tons more. 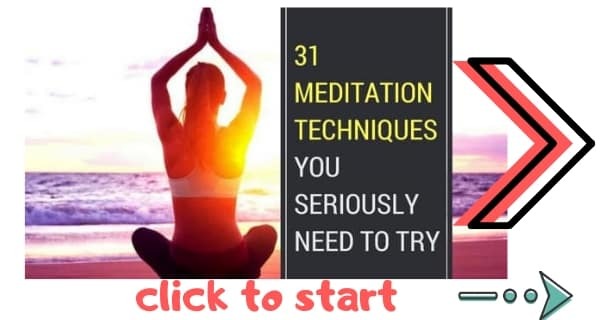 Plus, this fantastic book reveals how you can use meditation for weight loss, for finding love, for achieving lasting happiness and tons more. Whatever your personal aim is, you’re certain to make it a reality with this fantastic book. Get your copy here, today. Hands up if you are one of those people who believe in the minimalist lifestyle. Do you believe in focusing on less things in order to make the most of them? If so, you should definitely read THE DAILY MEDITATION’s guide to letting go and becoming free spirited. And you just might want to read 80 /20 Way by Richard Koch. There is a way to relax, enjoy life and achieve your dreams. 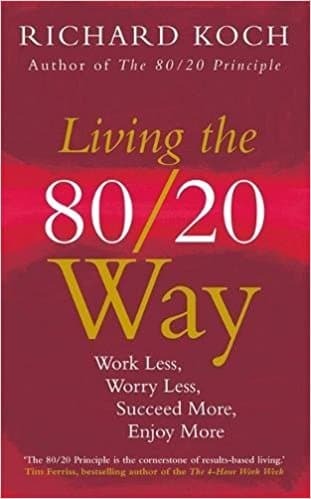 In Living the 80/20 Way: Work Less, Worry Less, Succeed More, Enjoy More (the sequel to The 80/20 Principle), Richard Koch shows step-by-step how to harness the power of the 80/20 Principle to make a good life. Living the 80/20 Way applies Koch’s less is more and more is less philosophies. It will help you to get a good job, to have stronger relationships with family and friends, and to solve money issues. A self-made millionaire and best-selling author, Koch pioneered the idea that we can achieve more if we focus on the few things that matter to us most as unique individuals. Here he makes it easy to follow the 80/20 lifestyle, which he practices himself. Millions have read this book and it’s popularity endures. 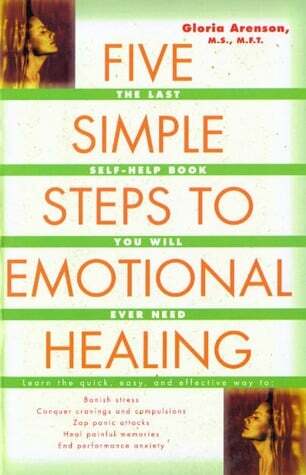 It is without doubt one of the best self help books for women. 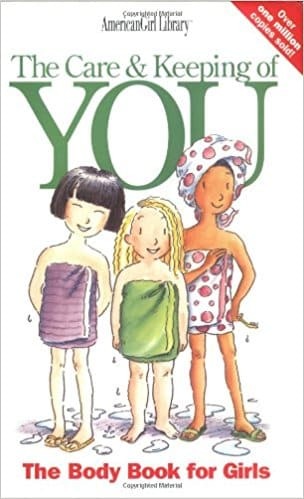 Thousands of girls have turned to The Care & Keeping of You and The Feelings Book for advice about growing up. Those bestselling books are packaged with two companion journals to help girls take great care of themselves – inside and out. Plus, girls will get a pretty little pouch for storing lip balm, lotion, and other personal supplies. It’s the perfect size for a backpack or locker, so you’ll have what you need, when you need it most. Thousands of THE DAILY MEDITATION’s female readers were amazed by our guide to using meditation for fertility. 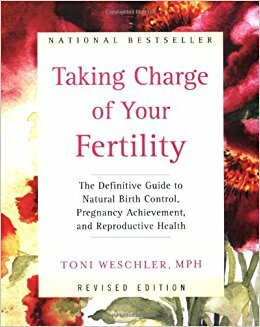 The best book on the same subject is Taking Charge Of Your Fertility by Toni Weschler. You know that if you want to change your finances you have to change your thoughts about money. One book that helps with this is Smart Women Finish Rich by David Bach. 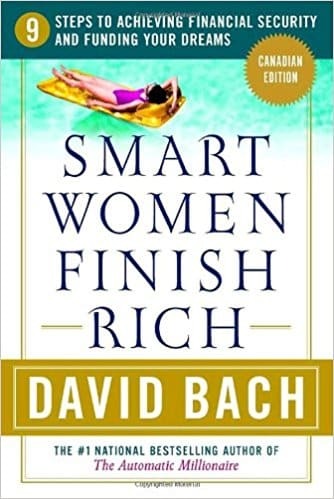 With hundreds of thousands copies in print around the world, Smart Women Finish Rich, by renowned financial advisor David Bach, has shown women of all ages and backgrounds how to take control of their financial future and finish rich. Whether you’re working with a few dollars a week or a significant inheritance, Bach’s nine-step program gives you tools for spending wisely, establishing security, and aligning money with your values. Plus, in this completely revised and updated edition, David Bach includes critical new long-term investment advice, information on teaching your kids about money, Internet resources, and new ways to attract greater wealth–personal and financial–into your life. If there is one key step to living the life of your dreams, it is overcoming your deepest fears. 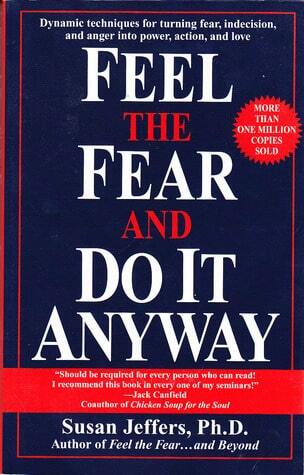 The best women’s self help book on fears is that excellent Feel The Fear And Do It Anyway by Susan Jeffers. With insight and humor, Dr. Jeffers shows you how to become powerful in the face of your fears–and enjoy the elation of living a creative, joyous, loving life. One of the best ways to heal your mind is to take control of your emotions. We do not have to follow a family tradition of compulsion or addiction. In Learning to Love Yourself, we can choose our own self-worth. It is necessary for us to get rid of our toxic self-defeating messages, and choose positive changes. 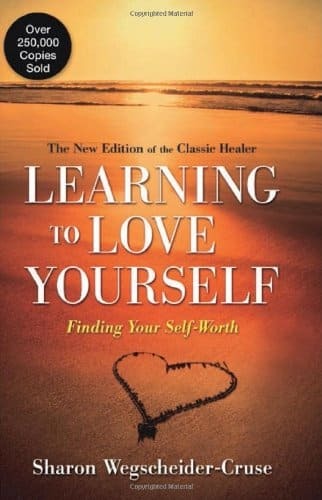 Learning to Love Yourself is a journey to self-worth — Sharon Wegscheider-Cruse shows you new perspectives and guides you to higher self-worth so that finally you can love yourself. Sharon Wegscheider-Cruse was president of ONSITE Training and Consulting, Inc., of Rapid City, South Dakota for many years. While there, she developed two residential programs, one is co-dependency treatment the other is a family reconstruction workshop. And of course, there are also some truly inspiring blogs you can read.